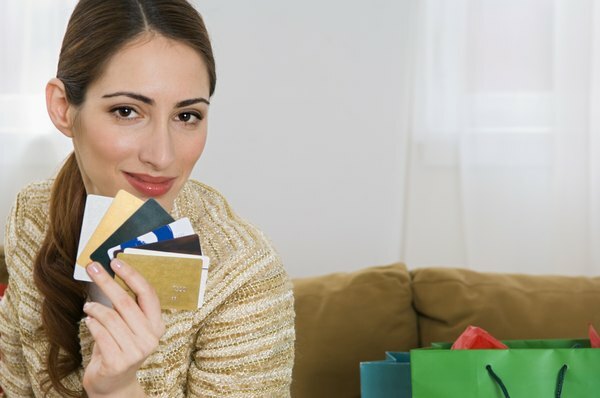 Multiple cards with high balances are bad for your credit. Keeping a balance on your credit card for an extended period of time is not necessarily bad, but it can have an effect on your credit score. The best ways to improve your scores are two make timely payments and to minimize the amount of your available credit in use. Keeping a balance on your card actually impacts three of the major components of your FICO score, which is the basis for your scores from the three major credit bureaus — Equifax, Experian and TransUnion. It relates to your length of credit history, which accounts for 15 percent; your payment history, which accounts for 35 percent; and your total amount owed, which accounts for 30 percent. It does not strongly impact the new credit and types of credit categories, other than new credit inquiries have less of an effect when you have a longer history with other accounts. 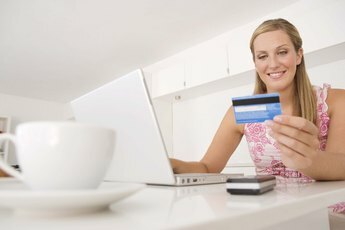 To establish good credit, you generally need to use it. The length of credit scoring factor considers how long you have had a relationship with your creditors. 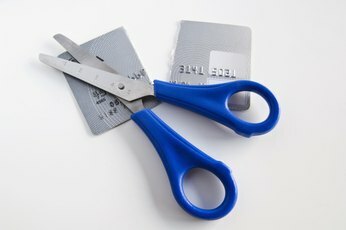 By using a card for a lengthy period of time, you appear much safer to a new creditor than someone that just opened accounts. 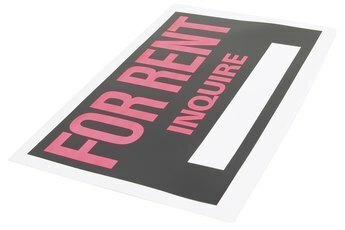 Getting a card and not using it does not have the same benefits. A bigger key than having a balance is making on-time payments every month. As the largest component in your score, the payments history section weighs your responsible use of your card. Each time you pay a balance on time, you solidified yourself as a more responsible user of credit. 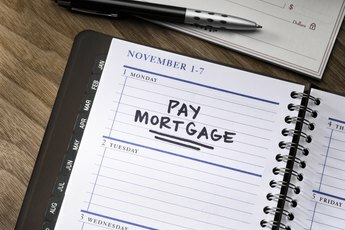 Any negative markets for late payments, or even worse, balances sent to collections, significantly damage your credit reputation and your score. Another consideration is how much of a balance you have on your card. A high balance on your card for a long time definitely can have negative effects on your score, whereas a lower balance has minimal impact. The amounts owed category compares your debt usage to your available credit. If you have a $2,000 balance on a card with a $10,000 limit, you have a 20 percent debt-to-limit ratio on that card. Anything below 30 percent is typically good. A higher ratio above 70 percent likely has negative effects on your score. If you do have a high balance, pay it down. This simultaneously boosts your payment history and improves your debt-to-limit.